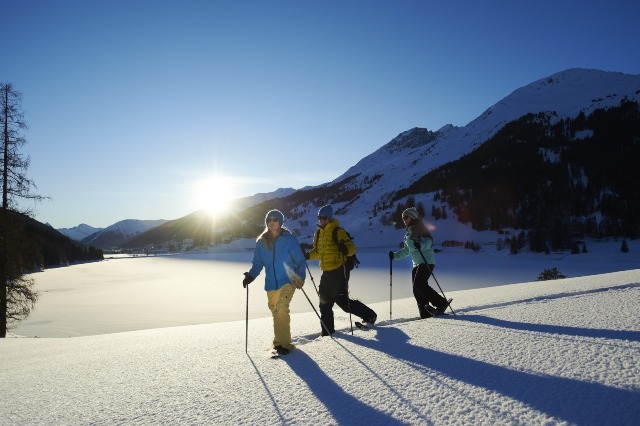 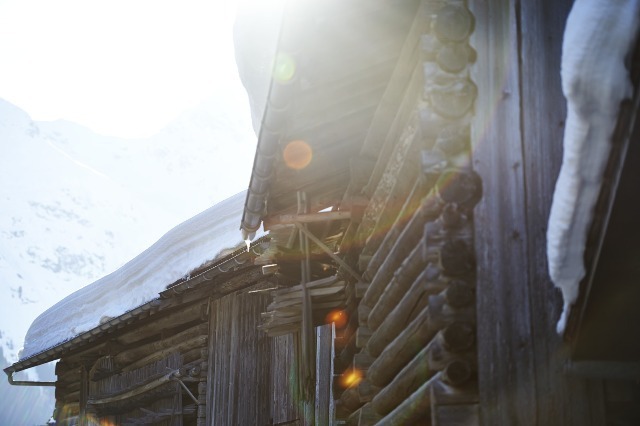 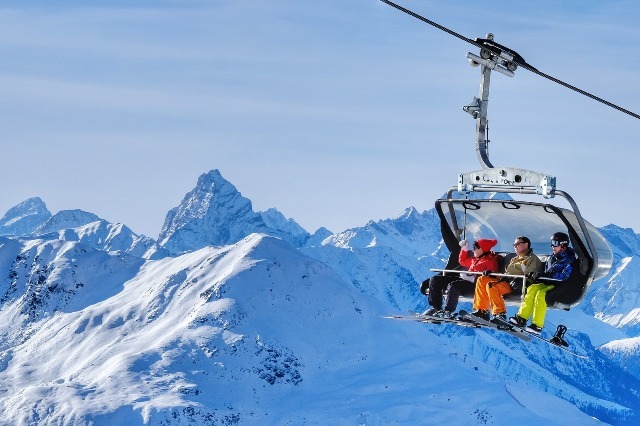 Although synonymous with royalty, Klosters is actually quite a relaxed Alpine village that shares one of Switzerland’s finest winter playgrounds with nearby Davos. 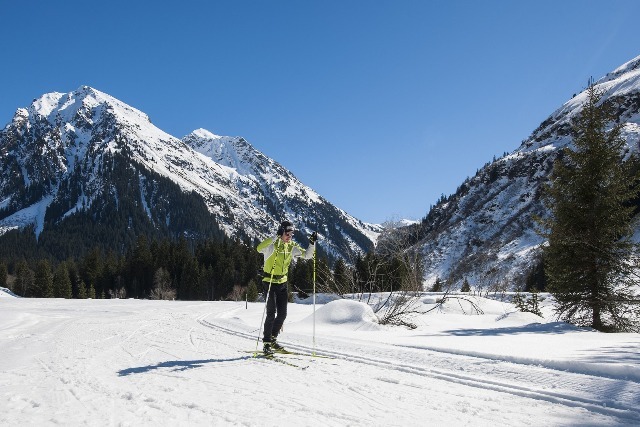 A new by-pass road has removed most of the traffic from the resort centre and adds considerably to the charm. 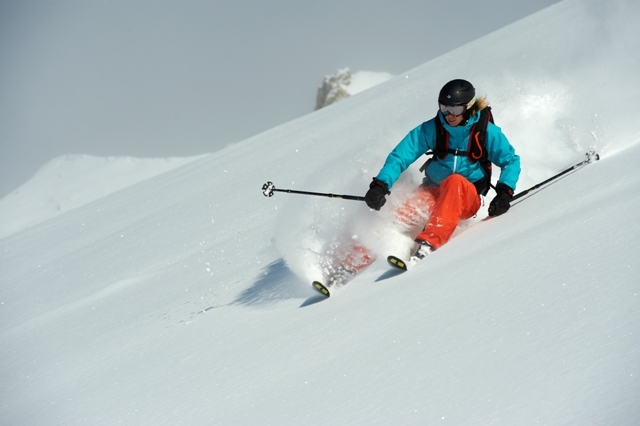 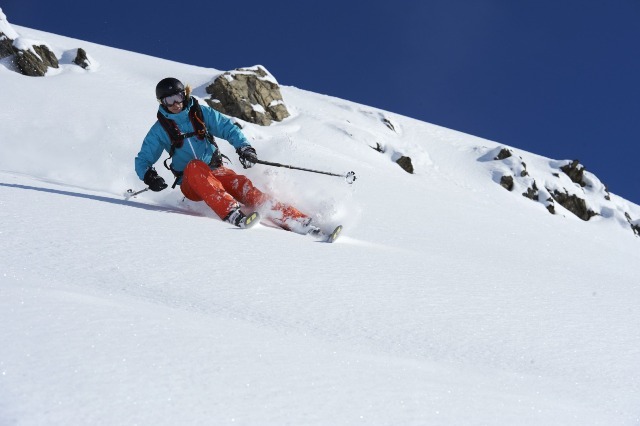 The slopes are spread over six separate areas and cater well for all levels of skier. 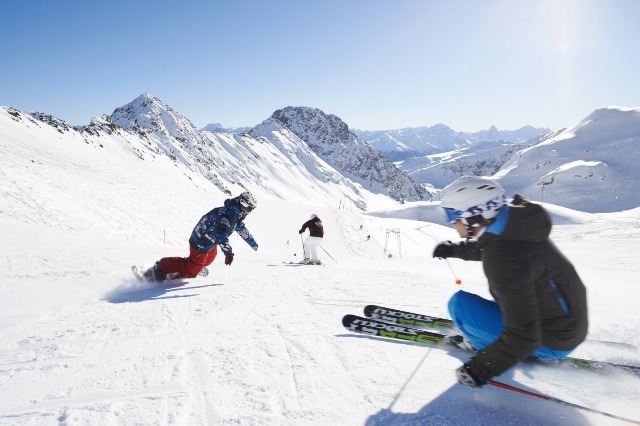 Not to be missed are the runs off the top of the Parsenn, some of the longest and most memorable in the Alps. 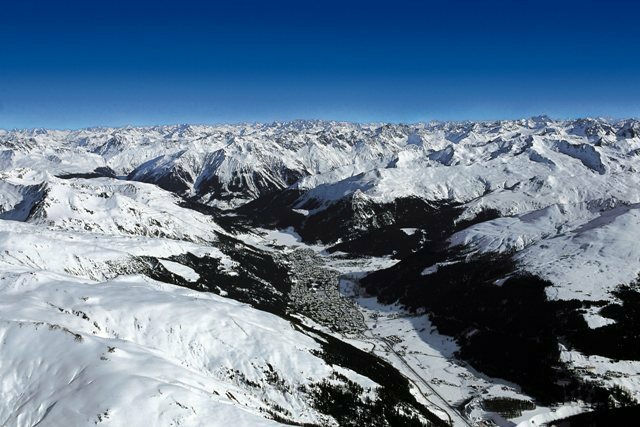 Klosters has its own mountain, the Madrisa (above Klosters Dorf) with a compact but excellent area of mostly intermediate runs. 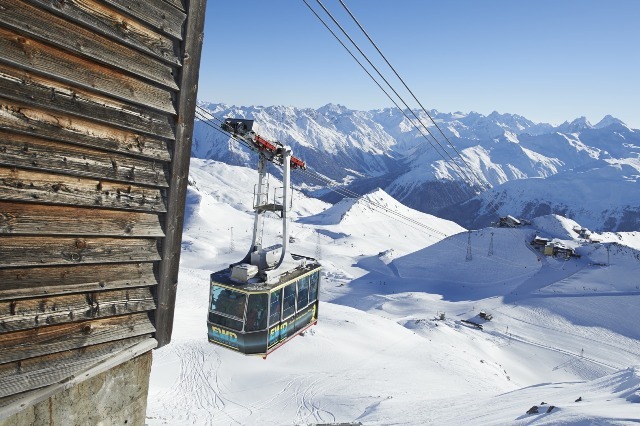 Most of the skiing, however, takes place on the Parsenn, shared with Davos and accessed by cable car from Klosters Platz. 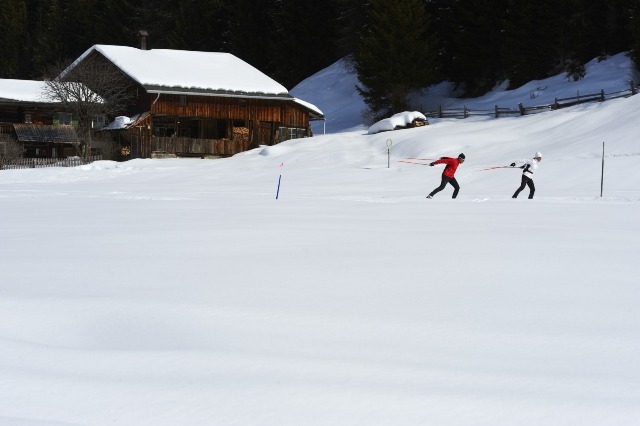 The Parsenn has a huge variety of slopes and is famous for its long runs (10-12km) through the trees and away from the lift system to remote spots down the valley (from where you return by train). 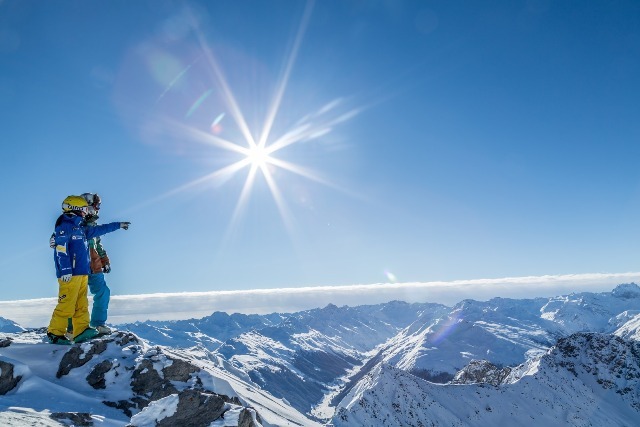 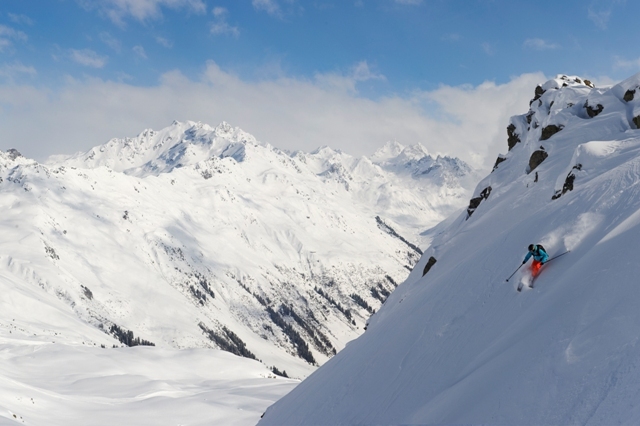 There are lots of other mountains to explore, notably the Jakobshorn above Davos, and plenty to amuse experts – both on and off-piste. 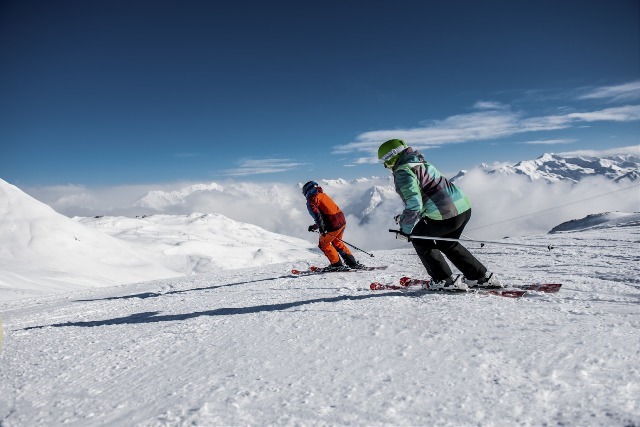 Beginners have a choice of nursery slopes at valley level or, more appealingly, up the mountain on Madrisa. 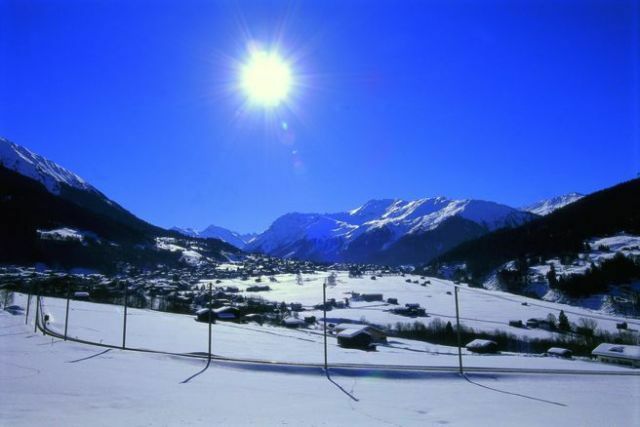 Klosters comprises two separate villages – Klosters Platz and Klosters Dorf. 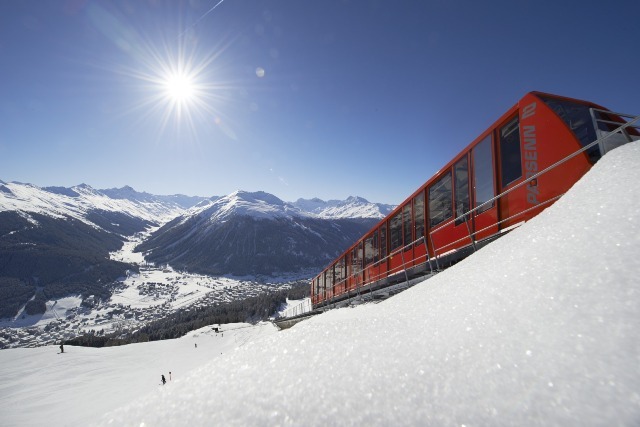 Klosters Platz is the main focus and the departure point for the Parsenn cable car. 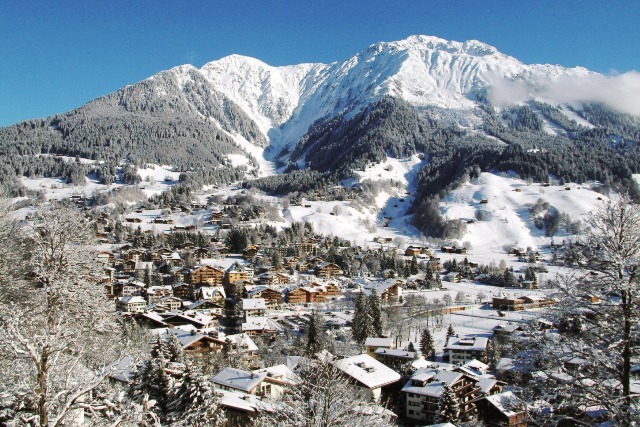 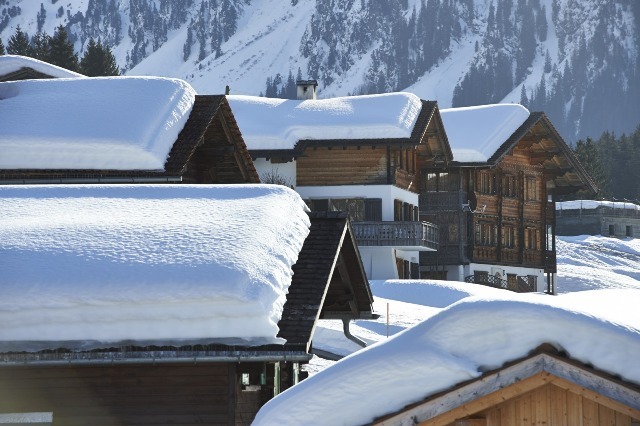 It is quite a large village with a low-key but pleasantly alpine atmosphere with plenty of interest for non-skiers including winter walking, ice skating and even a museum. 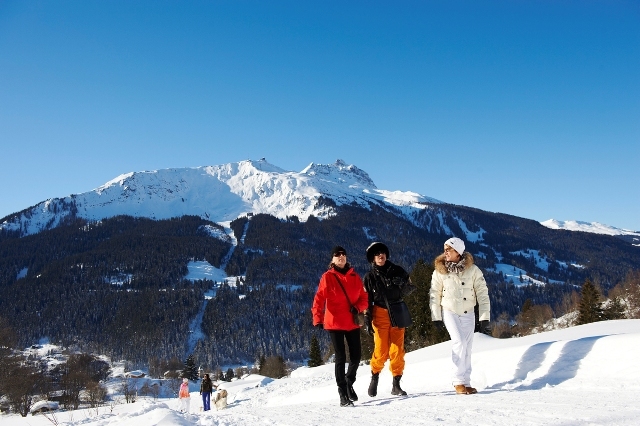 Just down the road, Klosters Dorf is smaller and quieter, but does boast an exceptional toboggan run of 8.5km from Madrisa to Sass. 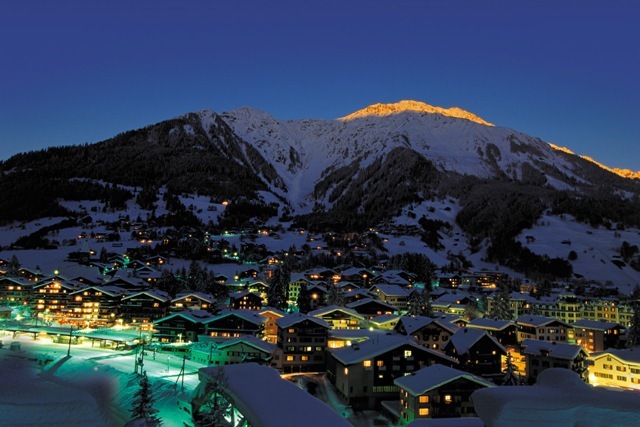 There are several welcoming watering holes in and around Klosters Platz, but this is not really a resort for night-owls. 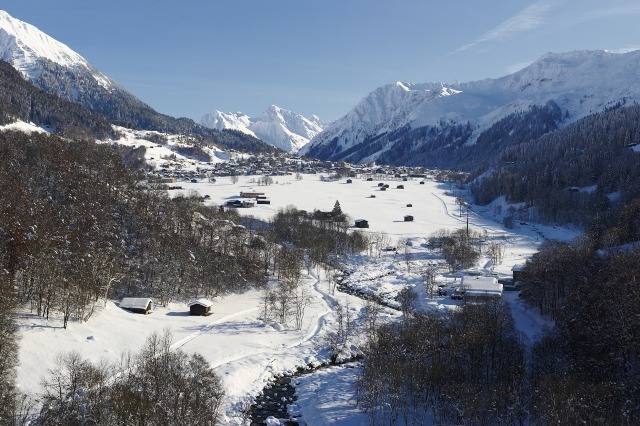 Klosters is located in the canton of Graubünden in the eastern Swiss Alps.